2016 saw huge changes for me. From joining the circus to launching a full course on system tuning, it has been quite a roller coaster. Here are the most popular posts of the year ranked by page views. Interview with Thomas Neumann about his dual channel FFT audio measurement software SATLive and his single mic sound system tuning techniques. 4 – How Much Do Live Sound Engineers Make? 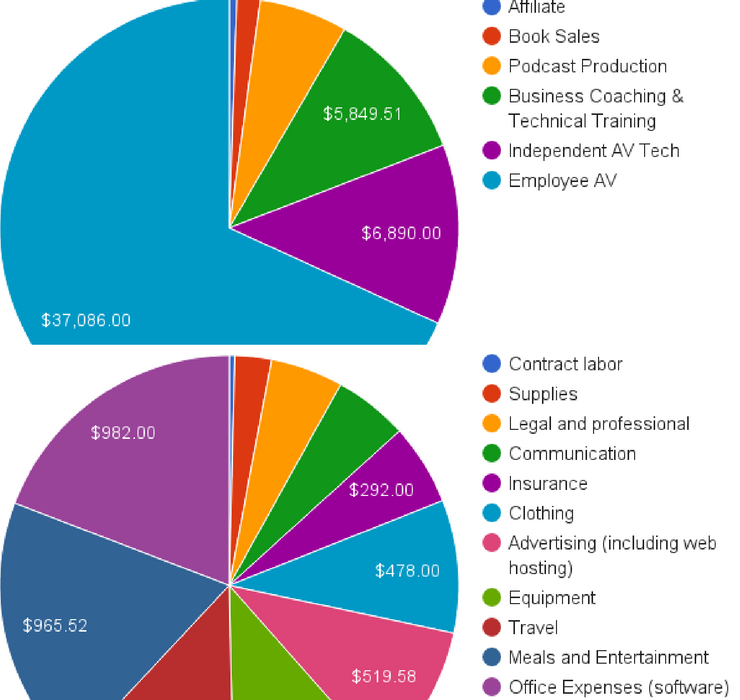 I updated this article with my 2015 income and expenses. If you would like to submit yours to improve the article, I would be happy to post them. 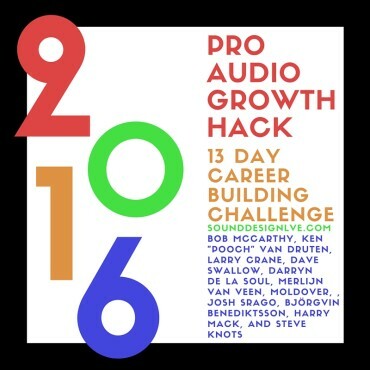 A short lesson and action step each day from such industry leaders as Bob McCarthy, Darryn de la Soul, Dave Swallow, Merlijn Van Veen, Moldover, Larry Crane, Josh Srago, Ken “Pooch” Van Druten, Björgvin Benediktsson, Harry Mack, and Steve Knots. One of the biggest mistakes sound engineers make with system tuning is jumping straight into EQ, when there are other more important steps like placement, aim, and verification. This is the exact same process I teach people in Pro Audio Workshop: Seeing Sound. Coming in at 31,662 pageviews, this was by far the most popular post of the year. The video outlines why the need for sound system tuning is greater than ever before and the opportunity it hold to make or break your career. While the book is no longer free, you can download the Cliffs Notes for free here and purchase the book for $7.97 here.